Founded in October 2014, HouseItLook originated as a Father-Daughter partnership. Since conception, the business has grown exponentially. This growth is possible due to the strengths of the partnership; Tom brings over 40 years of experience as a General Contractor, while Ashley has experience in Project Management as well as business formation. Further strengthening this family-run business, T.J. (Tom's son/Ashley's brother) joined as a Project Manager. 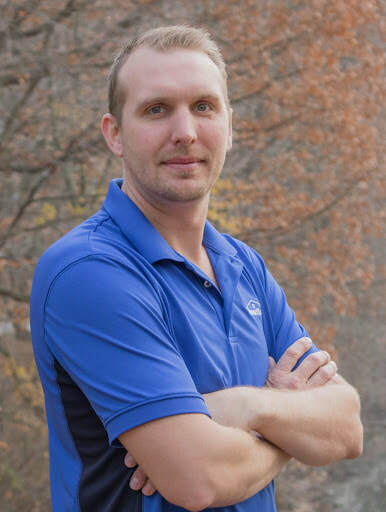 T.J. has experience in both construction and Project Management, and has already proven to be an integral part of HouseItLook's expansion. We are very excited about the future of HouseItLook, and we encourage you to follow our progress via Facebook and/or Instagram! Tom has owned his own General Contracting and Painting business for over 40 years. During that period he has worked on low income properties to multi-million dollar houses, and everything in-between. 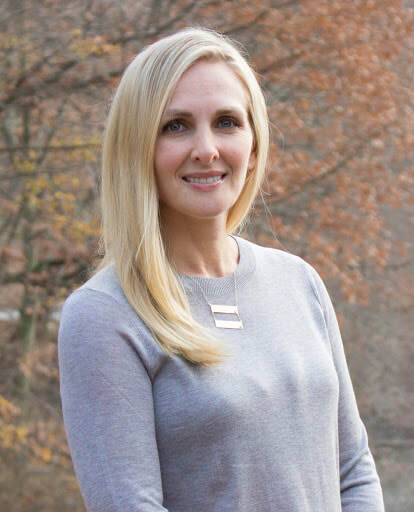 Ashley holds a Masters in Leadership Development, and worked previously as a Director of Project Management for one of the world's largest pharmaceutical companies. She is also Six Sigma Lean Certified. 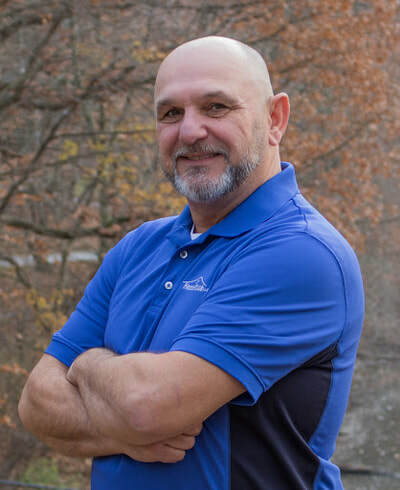 TJ grew up working in General Contracting and Painting, and then received his degree Business Management from Utica College/Syracuse University. Prior to working for HouseItLook, TJ was a Strategic Relationship Director at Kforce. Kyle represents HouseItLook for all of their purchasing and selling needs. Previously, Kyle played professional hockey for teams all over the world. He played in the NHL, KHL, AHL, NLA, SHL, and the DEL. He also received his bachelor's degree in Physics from Colgate University. If you are interested in purchasing a home from HouseItLook, you can contact Kyle at 267-571-9689, or by e-mail at HouseItLookRealty@gmail.com.